East Iceland cultural price from SSA 2018 goes to Breiðdalssetur! Thanks a lot and congratulations to everybody that made it possible! Latest publication of Eat Iceland magazine "Glettingur" about Norðfjarðargöng tunnel, Walker and geology for 60 years. Helgustaðanáma quarry in television channel N4 "Að austan"
G.P.L. Walker left working documents, teaching material and samples in Honolulu, when he got retired and moved back to England 20 years ago. 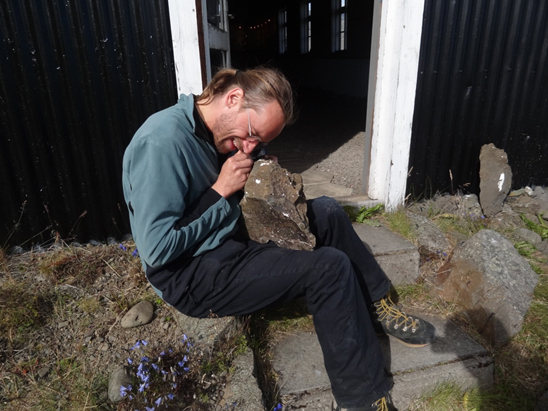 The curator of Breiðdalssetur went to Hawaii in March 2016 to pack the samples and send them to Iceland. The samples (2 pallets) or 1,3 t, were two month on their way over the Pacific ocean through Panama channel, over the Atlantic ocean to Rotterdam and finally to Reyðarfjörður, Iceland. The samples are from volcanos from all over the world but mainly ash from the Pacific fire ring.Thanks a lot to the staff of the Department of Geology and Geophysics at School of Ocean and Earth Science and Technology of the University of Hawai‘i at MānoaSchool of Ocean and Earth Science and Technology of the University of Hawai‘i at Mānoa for their kind assistance. Byggðastofnun is supporting throughj the project „Breiðdælingasr móta framtíðina“ (Breiðdalur meets the future), and is granting 500.000 ISK to digitize Walker's footage professional. The original film bands (16mm and 8 mm) will be stored at Kvikmyndasafn Íslands at the right temperature and humidity. Thanks a lot! Come and walk this special experience! Christa Maria Feucht, manager and geologist at Breiðdalssetur in Norðfjarðargöng tunnel. Picture by Ófeigur Örn Ófeigsson/Hnit verkfræðistofa hf. Vegagerðin and Breiðdalssetur collaborate in sampling and the tunnel regularly. The samples are archived at Breiðdalssetur. 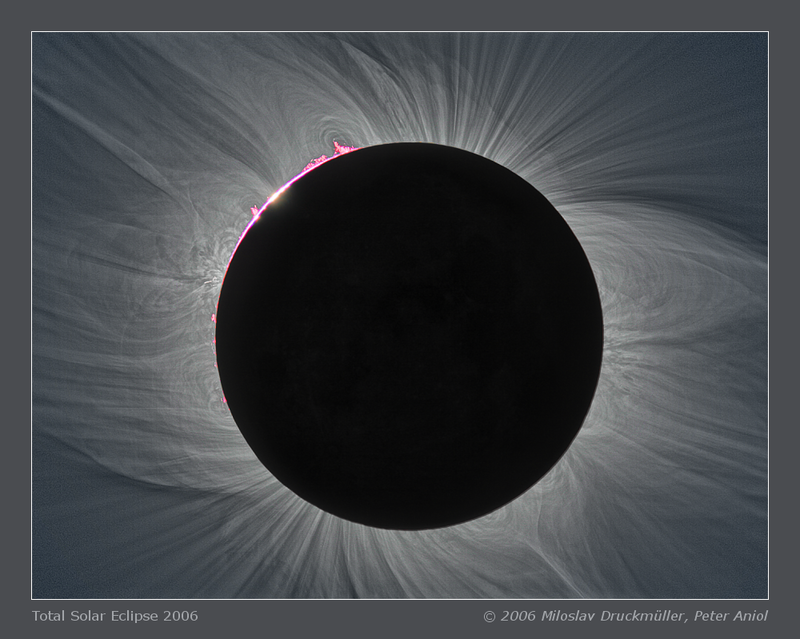 In Breiðdalsvík, Eastern Iceland, you will get as close to the Solar Eclipse of 20th March 2015 as possible on Iceland. Smátindar og Flögufoss í Breiðdal, þar sem Jólasveinar eiga heima. The mountain of Smátindar and the frozen waterfall Flögufoss in the Valley of Breiðdalur. Most of the rocks and minerals were found by one man during one summer in the mountains around Breiðdaslvík. The collections consists of around 100 pieces.